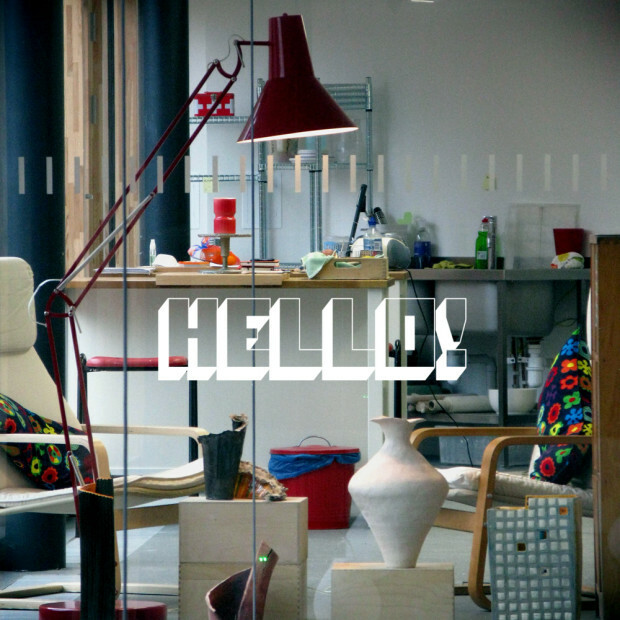 City Ceramics Studio is an independent, artist run teaching studio located in the recently renovated Maryhill Burgh Halls, Glasgow. Hope to see you soon, Thank You! We run classes in ceramic making techniques for adults and children. For more information on our classes get in touch or subscribe to our updates below. some things we’ve been up to…. Now booking classes for 2016! A new potter in the studio…. Subscribe to email updates if you'd like us to keep you informed of what's going on at the Studio. We promise that we won't give your email to anyone else. © 2019 City Ceramics Studio. All Rights Reserved.